Our consultants have extensive experiences working for many leading global firms and local conglomerates. Combining global best practices with local experiences and cultural understanding, we helped many leading global and local companies in the Asia-Pacific region develop and implement integrated people solutions. 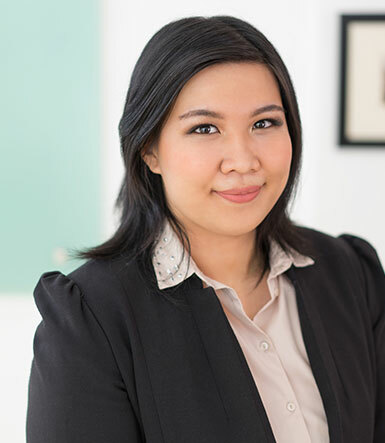 Callista Theodora is a Consultant in SRW&Co.. Callista holds a Bachelor’s degree in Engineering, majoring in Industrial Engineering from Parahyangan Catholic University, Indonesia. During her study in the university, she was actively involved in several competitions, such as Statistics Competition, Quality Engineering, and Industrial Engineering Competition. 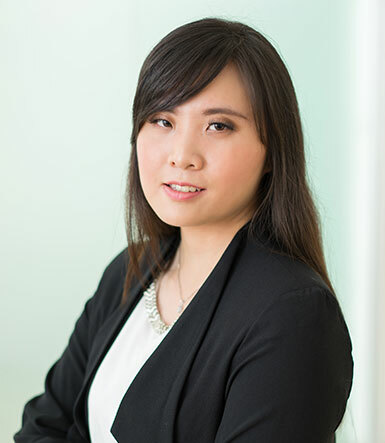 Jufina is a Consultant in SRW&Co. Previously, Jufina was a Consultant in PT Cognos Cendikia Global. The projects undertaken are: Pelindo II - Providing assistance in cascading KPI and developing Career Management System. Tata Logam Lestari - Providing assistance in developing Balance Scorecard. Anugerah Tangkas Transportindo - Providing assistance in developing Balance Scorecard. Gunacipta Multirasa & Anggana Catur Prima - Providing assistance in developing Balance Scorecard. ADIRA Finance - Providing assistance in developing Balance Scorecard. Ministry of Education and Culture - Providing assistance in developing Business Process. Food Station Tjipinang Jaya - Providing assistance in developing Business Process and Standard Operating Procedure. BPJS Kesehatan - Providing assistance in Restructure Organization. BPOM - Providing assistance in developing KPI. Astari Niagara - Providing assistance in developing Business Process. Mowilex - Providing assistance in developing Business Process. ABC Power - Providing assistance in developing Business Process. 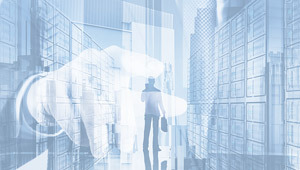 Haribima - Providing assistance in developing Business Process. Rotary Bintary - Providing assistance in developing Integrated Management System. Bank Sumateran Utara - Providing assistance in developing Balance Scorecard. Transgasindo - Providing assistance in developing Business Process. Ikatan Alumni Sriwijaya - Providing assistance in developing Strategic Plan. 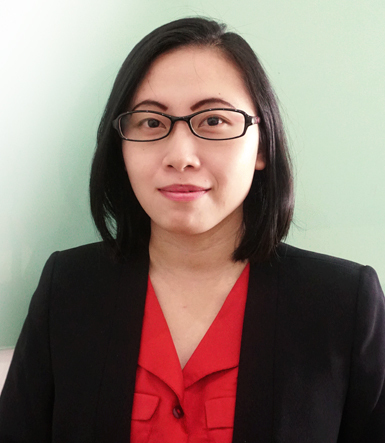 Jufina holds a Bachelor’s degree in Industrial Engineering from Atmajaya Catholic University, Indonesia. Ario Ardianto Baroto is a Consultant in SRW&Co.. Previously, Ario was the Performance Management Officer at Department of Systems and Strategy of PT Indobara Bahana, responsible for setting and developing employees’ targets and KPI, measure and evaluate individual monthly KPIs and conduct regular review meetings with management. Prior to joining PT Indobara Bahana, Ario was a Performance Analysis Engineer at the Department of Equipment Management of PT Sumberdaya Sewatama. Prior to that, Ario was an Executive Trainee at PT Sumberdaya Sewatama. 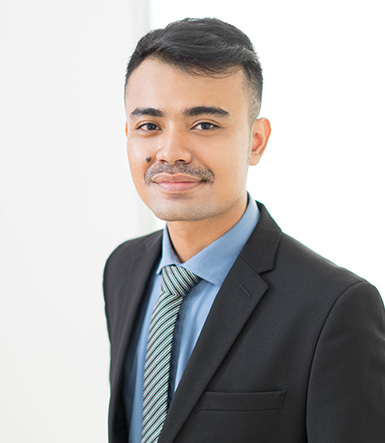 Ario holds a Bachelor’s degree in Industrial Engineering from the University of Indonesia and Master of Business Administration from the University of Canberra, Australia. Meilaindia Ovianti is a Consultant in SRW&Co.. Meilandia holds a Bachelor’s degree in Engineering, majoring in Electrical Engineering from Bandung Institute of Technology, Indonesia. During her study in the university, she was actively involved in organization ie Himpunan Mahasiswa Elektronik ITB. Leo Adi Anggoro is a Consultant in SRW&Co.. Previously, Leo was a HR Analyst in PT Mora Telematika Indonesia. 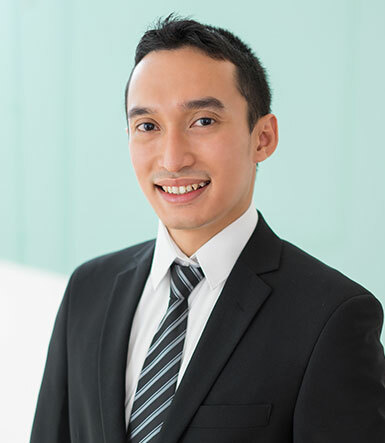 Prior to joining PT Mora Telematika Indonesia, Leo was a Lecturer Performance Officer in BINUS University. Prior to that, Leo was a Performance Management Officer at PT Indobara Bahana. The projects undertaken are: IPC – Providing assistance in developing Key Performance Indicator (KPI) and Performance Management System. Organize Workload Analysis and developing HR Dashboard in one of the largest network access provider in Indonesia. Providing assistance in developing Lecturer Academic Grade, Lecture Satisfaction Survey, Lecturer Performance in one of Best Higher Education Institution in Indonesia. Leo holds a Bachelor’s degree in Industrial Engineering from Atmajaya Catholic University, Indonesia. 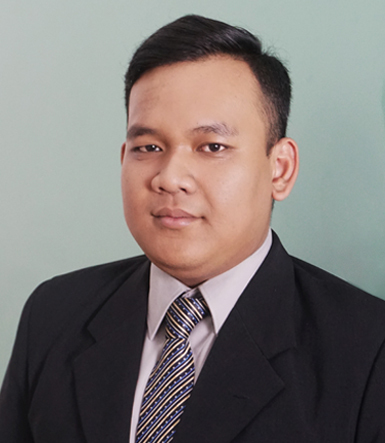 Febri Adriandi is a Senior Analyst in SRW&Co.. Febri holds a Bachelor’s degree in Engineering, majoring in Geological Engineering from Bandung Institute of Technology, Indonesia. During his study in the university, he was actively involved in organization in and outside the campus. Christian Kevin Julius is a Senior Analyst in SRW&Co.. Previously, he was a Relationship Manager in KEB Hana Bank. 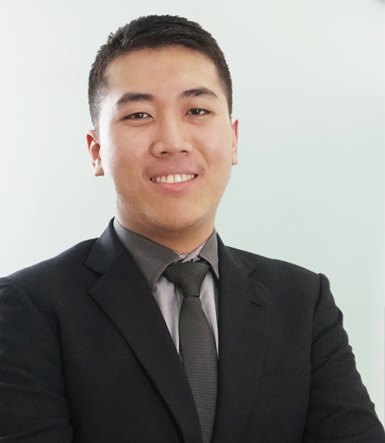 Kevin holds a Bachelor’s degree in Engineering, majoring in Industrial Engineering from Parahyangan Catholic University, Indonesia. During his study in the university, he was actively involved in several competitions, such 2014 National Quality Engineering Competition held by Trisakti University and as the 4th place in the competition, Finalist of Industrial Challange 2014, “Challenge for the Future Creating Sustainable Value”, held by Sepuluh Nopember Institute of Technology and Finalist of Engineering Scientific Competition 2015 held by University of Indonesia. 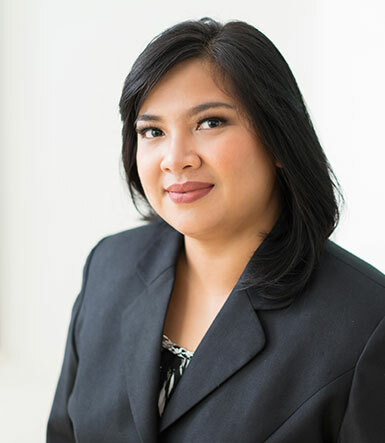 Muthya Islamiaty is an Analyst in SRW&Co.. Muthya holds a Bachelor’s degree in Engineering, majoring in Engineering Management from Bandung Institute of Technology, Indonesia. During her study in the university, she was actively involved in organization in and outside the campus and involved in a competition : as a Grand Finalist (Top 10 finalist selected from more than 30 teams within Asia Pacific Region) of Project Management Challange 2017. Muthya was one of selected students from reputable university in Bandung to participate in Young Leaders for Indonesia Regional (2017), a Development Program supported by McKinsey Indonesia and she was chosen as the Best Manager of Outgoing Global Talent and Entrepreneur Program in 2017. 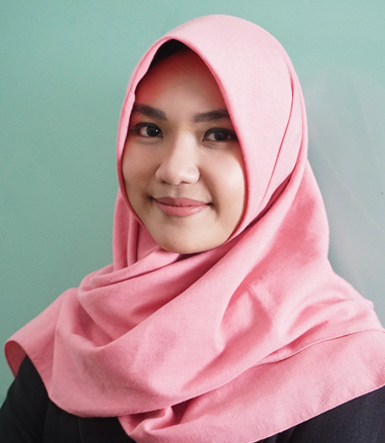 Winda Marliana is an Office Manager in SRW&Co.. Winda holds a Bachelor’s degree in Animal Husbandry, majoring in Social Economics of Animal Husbandry from Bogor Agricultural University (IPB), Indonesia.